WASHINGTON — The Supreme Court is sharply divided over the tax subsidies that make insurance affordable for millions of Americans under President Barack Obama’s health overhaul. The justices on Wednesday aggressively questioned the lawyers on both sides of the latest politically charged fight over the Affordable Care Act. Chief Justice John Roberts said almost nothing in nearly 90 minutes of back-and-forth, and Justice Anthony Kennedy’s questions did not suggest how he will come out. Roberts was the decisive vote to uphold the law in 2012. The same liberal-conservative divide that characterized that case otherwise was evident Wednesday. 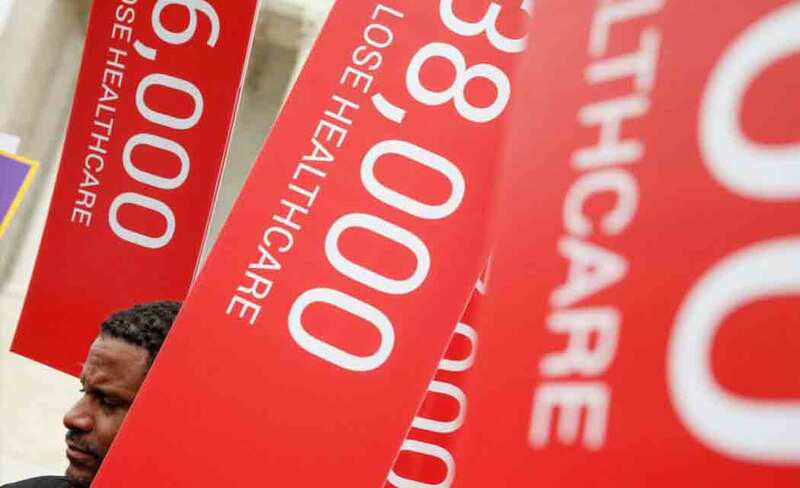 Opponents of the law say that only residents of states that set up their own insurance markets can get federal subsidies to help pay their premiums. Next post U.S. running out of room to store oil; price collapse next?